Yarn | Next Line Quiz for "Mad Men "
Kapow! 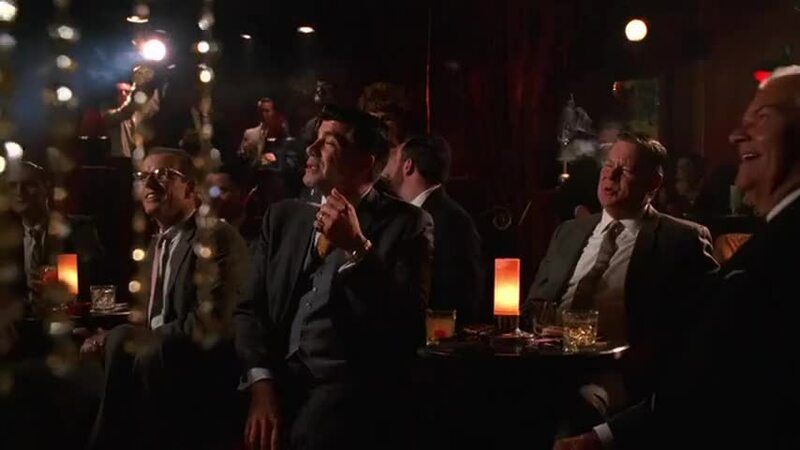 🔥 Top Clips of Mad Men (2007) - S02E06 Maidenform! What line is next for "Mad Men "? Quiz: What line is next for "Mad Men "? Watch a short clip and then guess the next line. Yarn is the best way to find video clips by quote. Find the exact moment in a TV show, movie, or music video you want to share. Easily move forward or backward to get to the perfect spot. It's available on the web and also on Android and iOS. People are going to think you're the mayor. Please, heroes, on your feet. He laid down some rifle fire for me, and I acted like I didn't need it.